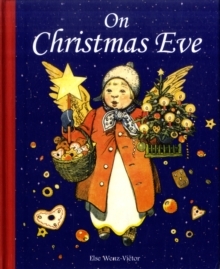 It's Christmas Eve, and most people are safely tucked up in their beds. But the Christmas angels know who needs their help on this holy night, and are ready to fly down to help the lost, lonely and weary. Small children will love the row of cut-out angel heads which reveal the features of each little angel in turn. 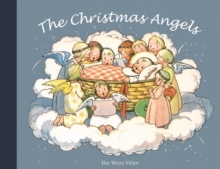 This is a beautiful and inspiring picture book which sings of the message of Christmas loving kindness from every page.